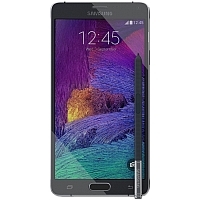 What is the price of Samsung Galaxy Note 4 Duos ? Average price for a phone Samsung Galaxy Note 4 Duos is 200 EUR. Samsung Galaxy Note 4 Duos currently costs from 200 EUR to 200 EUR.